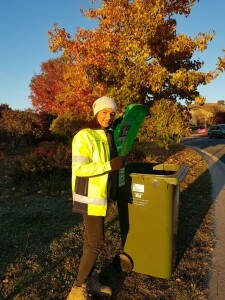 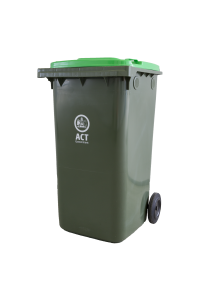 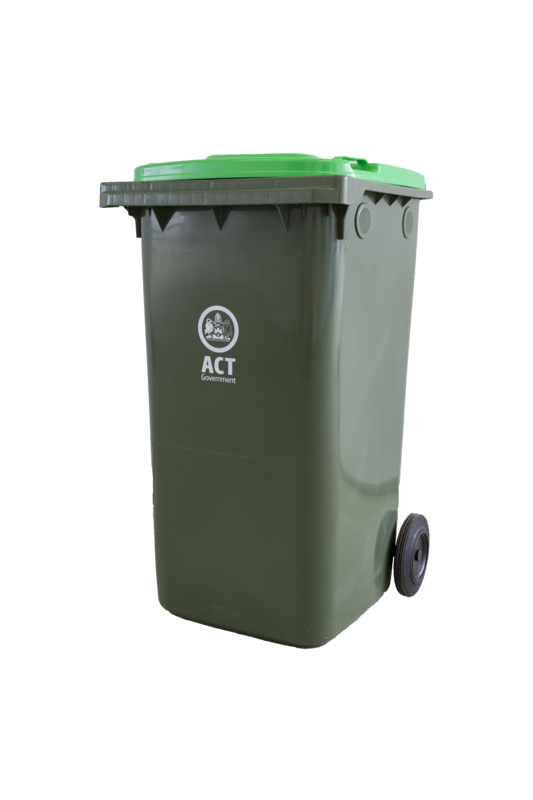 EnvrioCom has developed an attractive and informative new set of organic waste education resources for South Burnett Regional Council. 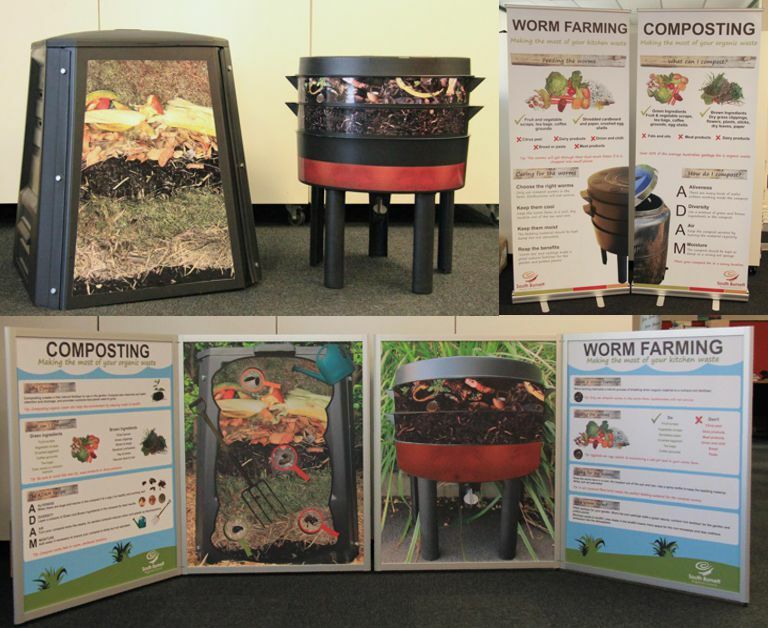 These resources focus on composting and worm farming and are used to complement community workshops or in a public place display. The full complement includes a Pull-up banner, a Fold out display board and a life model of for each worm farming and composting.